Amber, the famous Hungarian Vizsla downhill trail dog, Chain Rider Amber, loves to be out on the mountain bike trails. Amber loves the high speed chase, and has to stay ahead on the trail. 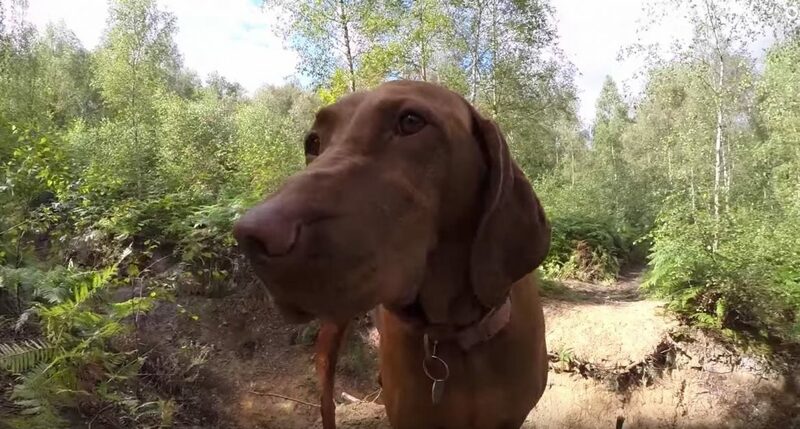 Take a ride with Amber on this Trail Dog Tuesday.